An introduction to the latest news section can be put here. Articles in this section will appear most recent first. On June 3rd 2015 John Hearle responded, via a letter in the Observer, to an earlier article written by David McKie, Guardian Science Editor, this discussed the role of James Watts' inventions in driving the Industrial Revolution. John's letter, which was edited when published in the Observer, appears below. This is followed by two links, one to McKie's original article, the other to the letters in response, including that of John's. 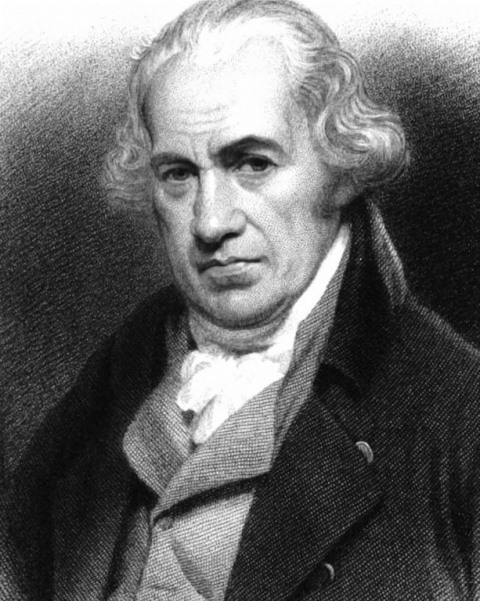 James Watt’ s steam engine had a major impact on what the historian, G M Trevelyan described as “the great changes in man’s command over nature and manner of life, which began in England in the reign of George III”. For example in transport, it began the change from horses and bullocks. However, it is, at most, half-truths to say that “the cotton industry was transformed” and that “there was a strict limit to the number of factories you could build on the banks of fast-flowing rivers”. 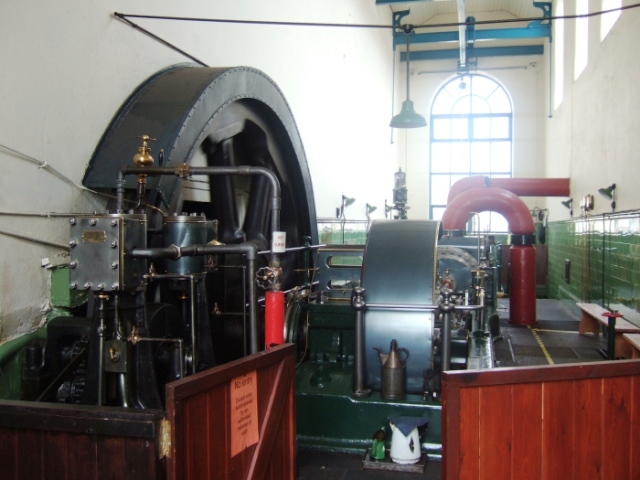 Steam power did change where textile manufacturing was located in the 19th century, but the transformation of the textile industries was well under way in the 1780s.Water power would have continued to power the growth of the industry. 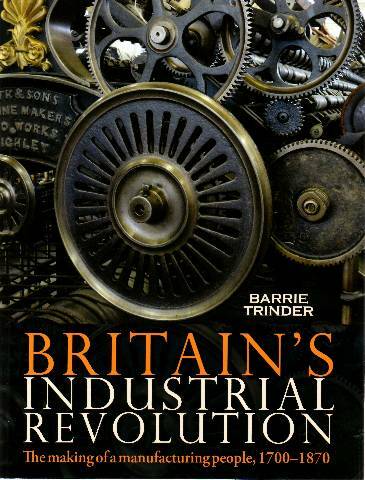 There is a reference to Samuel Oldknow and a picture of the Wellington wheelpit in Barrie Trinder’s 670-page book, Britain’s Industrial Revolution, published in 2013. Curiously, it is not in the chapter on “The spinners’ ardent toil: the textile industries” but in a section, “Seignurial enterprise” (a good way to describe Oldknow’s activities) of the chapter “Creating communities: calculations and aspirations”. 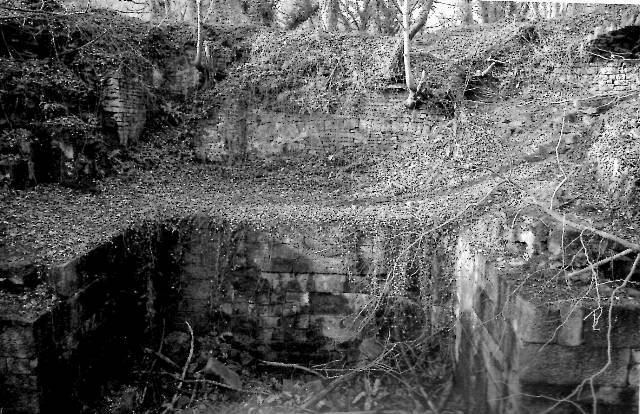 The reference is to the workers’ houses built by Oldknow “in open surroundings”.